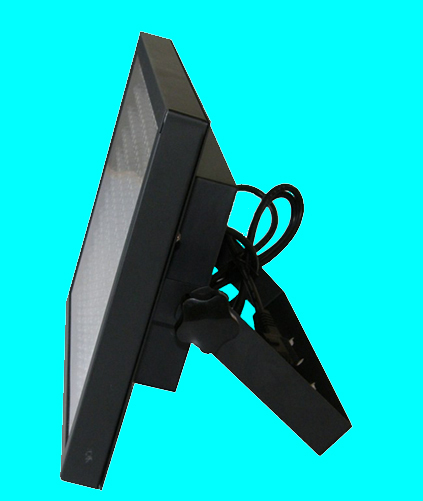 •This is an all-purpose LED Ultraviolet Lighting. 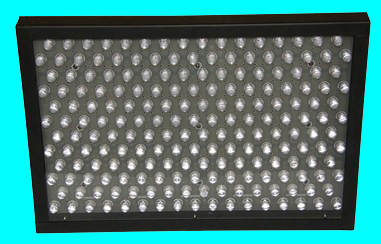 You will be according to your engineering to LED. Combination using 3X3, 4X4 or bigger matrix is its advantage. 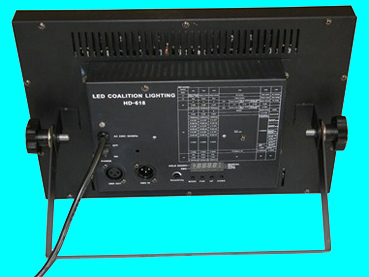 DMX, MANUAL, SOUND active and AUTO running will service to your different effect. Microprocessor and PWM technique get a good application. Please read the manual carefully before you will use the item.